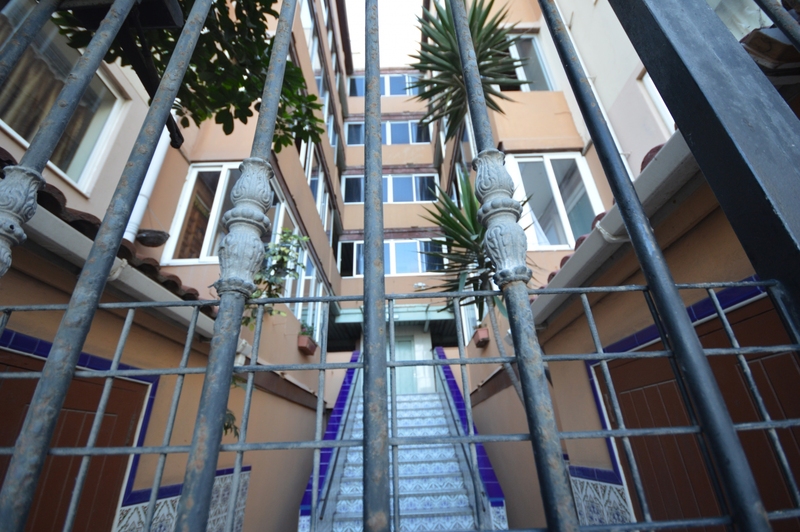 Situated in the East side of Gibraltar spacious three-bedroom, one-bathroom apartment of approximately 80m2, situated on a top floor. Provides a fully fitted kitchen and dining area cosy living room, 2 other good size bedrooms and family bathroom. 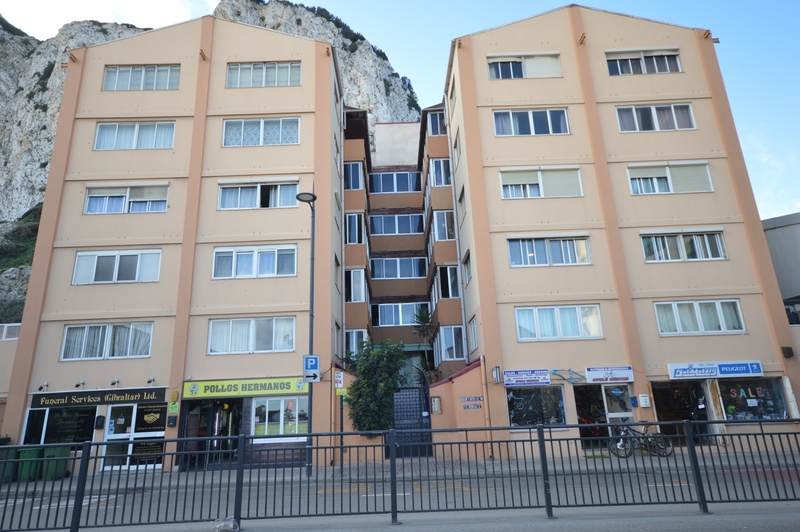 The property provides views to the Rock and inclusive of a lock up garage. 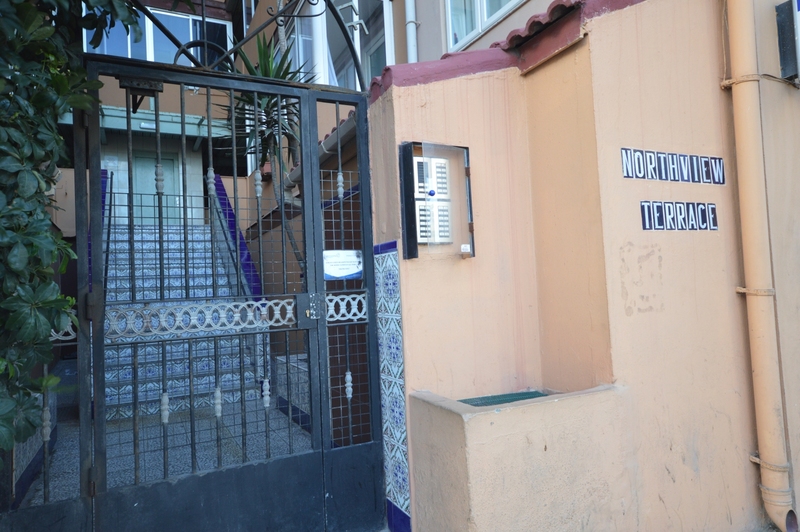 Northview Terrace is a small building located on Devils Tower Road, with great views to the airport and nearby Spain. Good access to the beaches, the airport and the frontier.